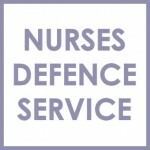 Nurses Employment Law | Nurses Defence Service – UK. 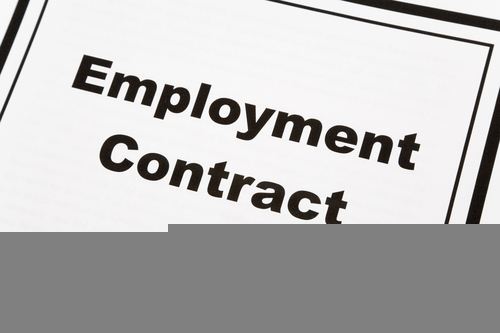 The above are just some of the areas of employment law that our specialist employment lawyers can advise nurses on. Some of our lawyers are both qualified nurses and qualified lawyers, and they therefore have a personal and unique understanding of the culture of both the NHS and private sector, and the problems that nurses will encounter in employment in the UK. Our lawyers can give basic and specialist advice, assist with small or large aspects of a case, or assist a nurse with the whole of their employment case. Some nurses seek compensation and other nurses seek reinstatement or better terms of employment. Whatever a nurse’s employment law concern, we have the specialist nursing employment law lawyer to advise them. We can advise about workplace policy, law and grievances. We can advise on workplace disciplinary and appeal processes, the Do’s and Don’ts for Nurses Facing Disciplinary Hearings and also advise and represent nurses in relation to employment law claims in the Employment Tribunal (ET) and Employment Appeals Tribunal (EAT). See also our article on nurses who hold down more than one job at the same time: Moonlighting Nurses – for an article on the difficulties nurses may encounter when they work for more than one employer at the same time. Our lawyers can also advise nurses on their contractual rights, their rights to challenge processes at work, and how to demand equality of pay, or the right to full contractual pay. Many nurses do not realise that they may be able to negotiate better contractual terms of employment in the NHS and private sectors through internal procedures, as well as through the courts. Our lawyers advise nurses on various employment law matters, including bringing a personal injury claim against their employer for stress or other injuries. For further information about our fees for a particular stage of a case, or for legal advice or to see whether you have an employment law claim, call our employment lawyers for nurses for a no obligation chat, and in strict confidence. We understand nurses’ unique employment related problems in the workplace and we can advise on whether there is likely to be a remedy and how to go about seeking to obtain it if there is.